← Karen’s Killer Book Bench: Eileen Dreyer’s 12 Days of Romance Giveaway with 25 Bestselling Authors!! Karen’s Killer Book Bench **RELEASE DAY** Season of Thrills Box Set: 5 Mystery/Suspense/Thriller Novels by Bestselling Authors!! 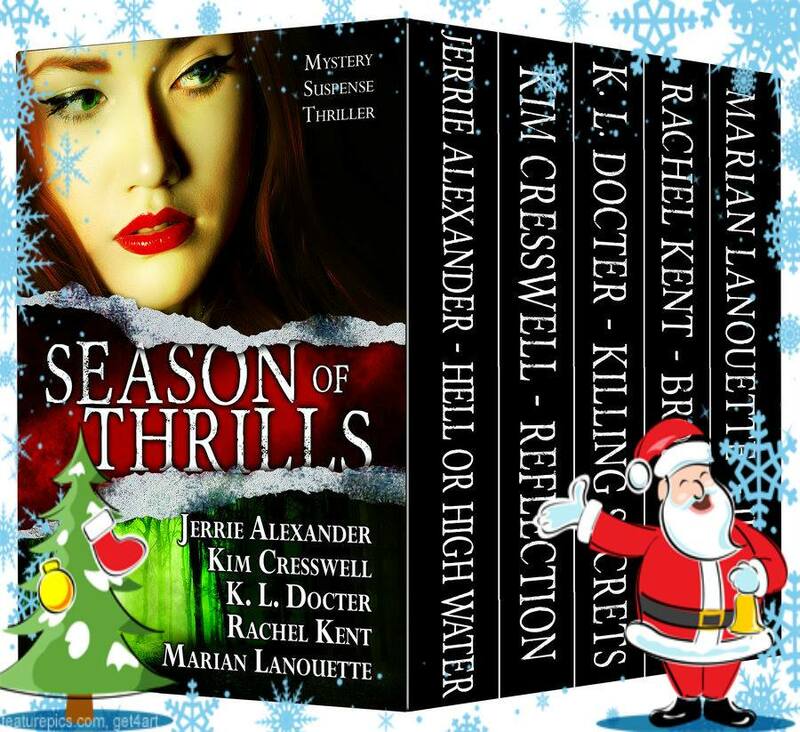 SEASON OF THRILLS Box Set is a value-packed, thrill ride for those who love romantic suspense, procedural suspense, detective mysteries, thrillers, and so much more. Get your copy today. Happy Reading!!! 2 Responses to Karen’s Killer Book Bench **RELEASE DAY** Season of Thrills Box Set: 5 Mystery/Suspense/Thriller Novels by Bestselling Authors!! Congratulations! Holy cow…these will keep you up at night!